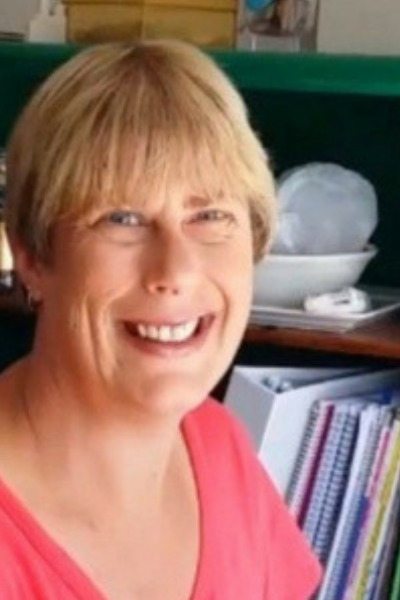 Karen Evans is a myotherapist who believes that great manual therapy is an invaluable tool in the quest to keep our bodies in the best possible working order. Whether it be for injury rehabilitation, improvement in range or function or a general maintenance shakedown, Karen’s treatments not only help address the immediate issue but also provide strategies and practical steps for home care and ongoing treatment if necessary. As well as an Advanced Diploma of Myotherapy, Karen also holds a Bachelor of Health Science (Comp Med) and is a qualified personal and martial arts trainer and Nuad Bo Rarn practitioner (Nuad Bo Rarn is based on the ayurvedic traditional massage style which focuses on pressure and stretching, and is the foundation for traditional Thai massage). She is a member of the Thai Healing Alliance and a founding member of PRACI (the Practitioner Research and Collaboration Initiative). Karen’s treatments are based on effective and evidence based techniques and may incorporate remedial massage, stretching, mobilization and myofascial release as well as myofascial dry needling and cupping. Nuad Bo Rarn (dedicated stretching sessions) are also available on request.